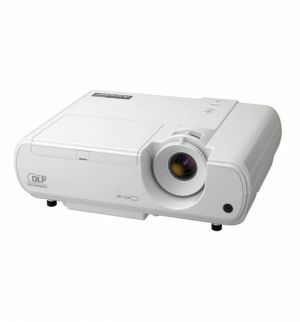 This mobile projector can serve in portable tabletop (only 7 lbs) or permanent-mount applications. 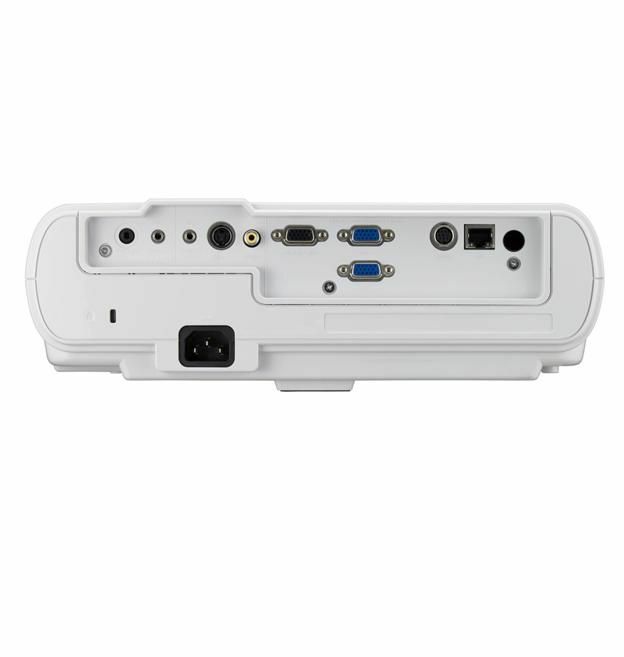 The XD221U(D) automatically recognizes either video or data input sources with no manual setup, and you can connect two computers at the same time through the dual PC input. You can even integrate it with interactive white boards.